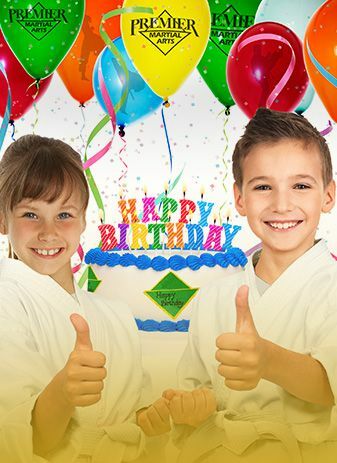 Premier Martial Arts: Asheville is rated 4.7 out of 5 based on 58 reviews from around the Web. Master Croley is awesome, knowledgeable and has a great approach to training. You should go here! Mr. Croley is a very knowledgeable Self Defense instructor and a true martial artist. 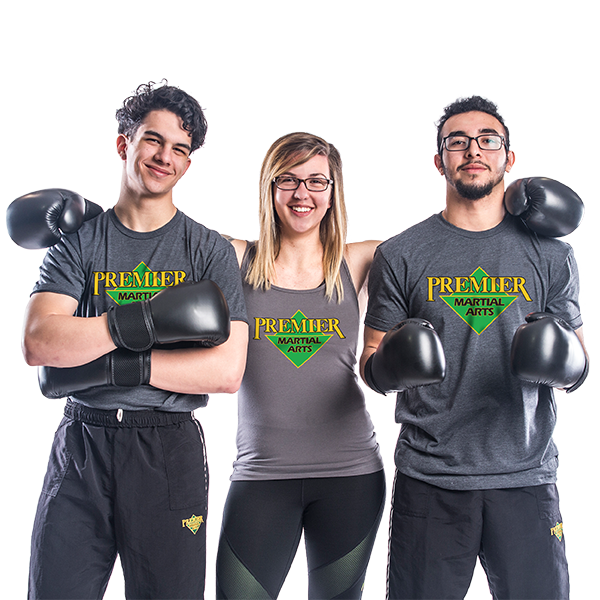 The adult classes are a good combination of combatives and self defense techniques for the 20-30 yr olds as well as for those my age. 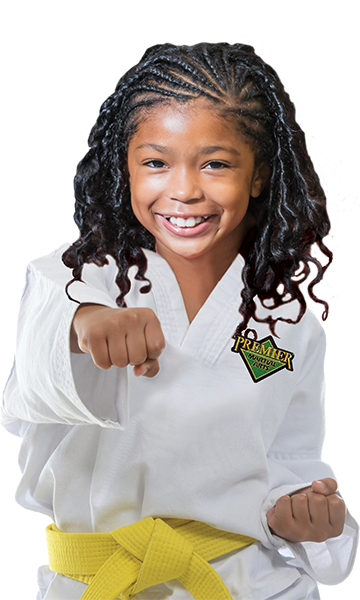 Great place to learn martial arts, and self control and self discipline! Our family has loved coming here!!! My son has been going to Master Croley for krav maga training and has learned so much more than just fighting/defense... he's also built his confidence, learned discipline/restraint, and had so much fun doing it. Learning and practicing Tai Chi and internal martial arts has improved my health amazingly. 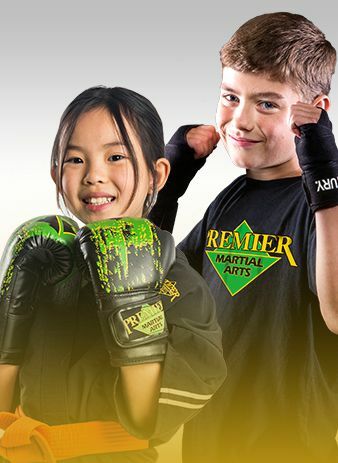 Have a question about Premier Martial Arts – Asheville? We're happy to answer! Fill out the form to the right, or contact us via the information listed below.